Tuesday, May 28, 2013 ratings — Premieres: Extreme Weight Loss and Brooklyn DA. New episodes: , So You Think You Can Dance, The Voice, and Body of Proof. Episode reruns: NCIS, NCIS: Los Angeles, Hart of Dixie, America’s Next Top Model, The Office, and The Voice. 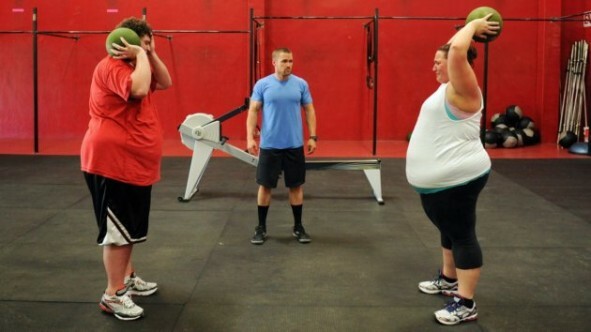 8pm – Extreme Weight Loss: (season debut) 1.2 in the demo with 4.21 million. 10pm – Body of Proof: (series finale) 1.2 in the demo with 7.45 million. 8pm – NCIS: (rerun) 1.1 in the demo with 8.64 million. 9pm – NCIS: Los Angeles: (rerun) 1.2 in the demo with 8.19 million. 10pm – Brooklyn DA: (series debut) 1.0 in the demo with 4.99 million. 8pm – Hart of Dixie: (rerun) 0.3 in the demo with 0.89 million. 9pm – America’s Next Top Model: (rerun) 0.3 in the demo with 0.89 million. 8pm – So You Think You Can Dance: 1.8 in the demo with 4.96 million. 8pm – The Voice: (recap) 1.7 in the demo with 6.36 million. 9pm – The Voice: 3.0 in the demo with 10.44 million. 10pm – The Office: (rerun) 1.0 in the demo with 2.91 million. Nothing worth watching Tuesday night.